Amaya Laucirica is a singer/songwriter and band whose work has been described as dream pop, blending the swirling contours of the Cocteau Twins with the wistful melodies of The Go-Betweens and the sonic depth of Yo La Tengo. In 2010, Amaya released Early Summer, which was selected as Triple J’s album of the week and led to Amaya being invited to open national tours with acts including Blonde Redhead, Mark Lanegan and Adalita. In 2015, Amaya relocated to Germany where she resided for several months while working on her fourth album, Rituals. 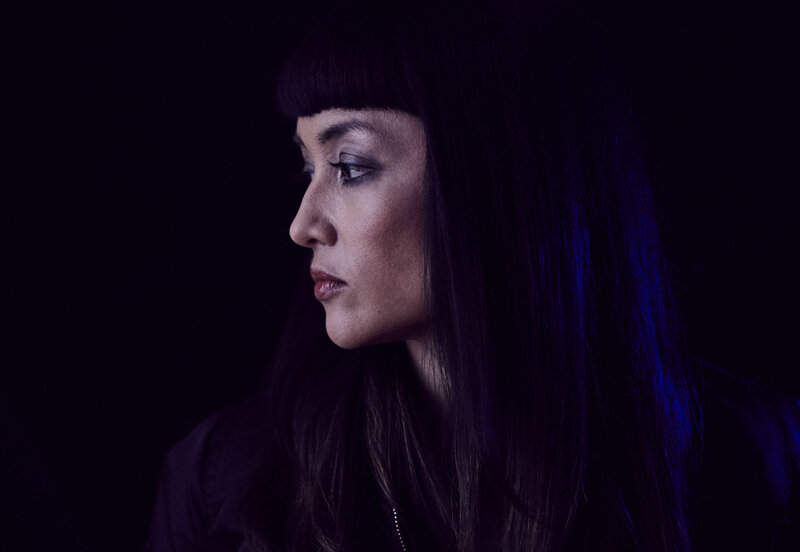 Recorded on her return to Australia in late 2016, Rituals was produced by John Lee at Phaedra Studios and mastered by David Walker at Stepford Mastering. ‘More Than This’, the first single from the album was released on September 15 with the second single ‘All Of Our Time’ released on November 29. Rituals is due for release on March 3, 2018 by UK label Opposite Number.